When you choose an ethical gift – whether it’s for Christmas or a birthday, wedding, graduation, or some other occasion – you give your loved one something they’ll enjoy — and make a difference in the world. Gifts can be “ethical” in a number of ways. Choosing a fair trade gift promotes ethical labor practices. Opting for handmade gifts is a way to support the individual artisans who created them and help traditional handcrafts alive. Choosing a sustainable or eco-friendly gift protects the environment. On their own, these are all worthy causes. But what if you could buy one gift that supports them all? Well, we’ve got good news; you can! How Do UNICEF Market Gifts Give Back? When you buy from UNICEF Market, the gifts you choose support UNICEF programs that fight child malnutrition, support education, vaccinate children against disease, and more. Giving a gift like this is a win-win-win: your loved one receives a thoughtful item they’ll enjoy, money goes toward a good cause, and you can both feel good about it. UNICEF Market also offers another type of gift that gives back: Inspired Gifts. Instead of buying a product for your friend or loved one, you can send vulnerable children the things they need the most — warm winter clothes, blankets school supplies, sports equipment, polio vaccines — in the name of anyone on your holiday shopping list. 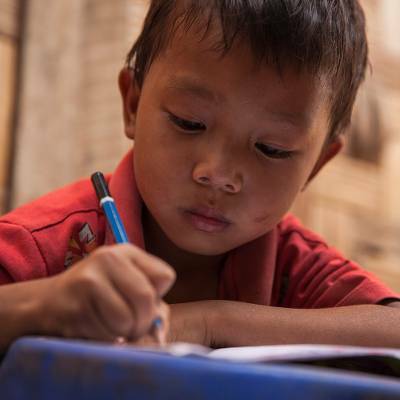 UNICEF will deliver the supplies and your loved one will receive a personalized card from you, telling them about the important difference you’ve both made in a child’s life. UNICEF Inspired Gifts are great for the minimalists on your list as well as anyone who lives in a small space or isn’t interested in accumulating more stuff. Whether you choose an artisanal product or one of the Inspired Gifts, shopping from UNICEF Market supports UNICEF’s mission to stop children around the globe from dying of preventable causes. While child mortality has been halved since 1990, the sad reality is that 16,000 children still die every day from causes that are preventable. In an effort to continue reducing child mortality, UNICEF’s programs tackle child survival, health, and well-being through various approaches. Providing vaccinations, improving access to clean water, promoting hand-washing, treating malnutrition, providing school supplies, training teachers and offering psychosocial services for children living in emergencies are just some of the ways UNICEF seeks to care for and protect children. UNICEF works in developing countries around the world, providing long-term public health and education interventions as well as short-term emergency relief in areas affected by conflict and natural disaster. Who would appreciate receiving a gift that supports these causes? To begin with, they’re the perfect choice for anyone who has a soft spot in their heart for children: teachers, tutors, coaches, pediatricians, babysitters, social workers, or foster parents, for example. Anyone who’s interested in children’s issues on a local or global scale would also be honored and gratified to know that the gift they received supports children. Similarly, these gifts will be deeply appreciated by anybody concerned about equality, humanitarian issues, and the welfare of others. If your loved one is always doing volunteer work, fundraising for a cause, or advocating for change, they’ll be the ideal recipient for a gift that gives back. Because UNICEF Market offers such a wide range of gifts that give back, you’ll have no trouble finding something for everyone on your list, no matter who you’re shopping for! If the person you’re shopping for has pierced ears, this simple yet funky pair is a good bet. Made of sterling silver, they’ll go with pretty much anything. 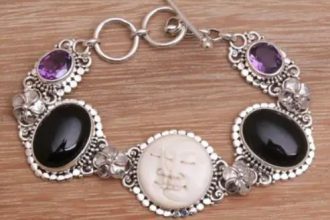 They were created by Balinese artist Desi Antari, who comes from a family of silversmiths. 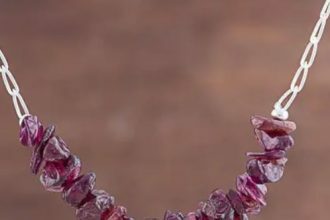 She says her jewelry designs are inspired by Bali’s scenery and that they reflect her simple, minimal, and natural approach to life. If your loved prefers a sparing style, she’ll love these! 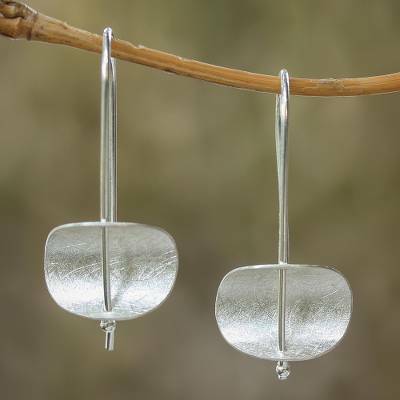 These earrings are another great gift idea for mothers, sisters, wives and friends. 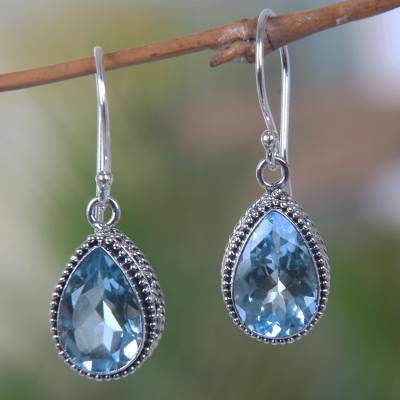 Topaz is also the birthstone for November, so they’re ideal for all the November babies on your list. These earrings are handmade in Bali by Komang Wijayana, an artisan who was born in the village of Celuk, which is renowned for its tradition of silverwork. The wine aficionado in your life will appreciate this novel tote, which, if you’re lucky, they’ll use to bring a bottle or two over the next time you invite them for dinner! 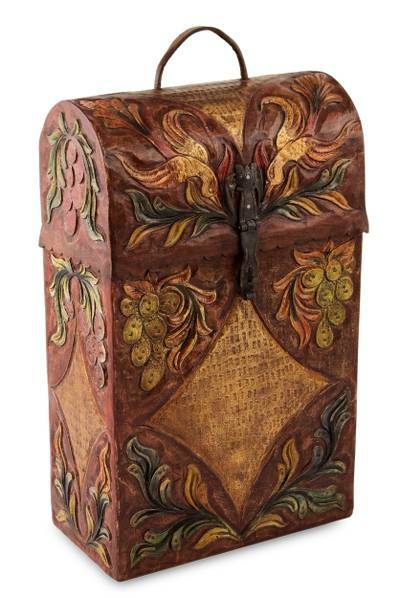 Made byPeruvian artisan Oscar José Pastor Yauris from leather and wood, this wine carrier features an incredibly intricate design with room for two bottles — perfect for people who can never decide between white and red! It’s now common knowledge that single-use plastic bags are a scourge on the environment; they’re resource-intensive to produce, usually get used only once before being discarded, and often end up in floating in the ocean or littering the streets. Fortunately, reusable cloth mainstream alternatives are now available. 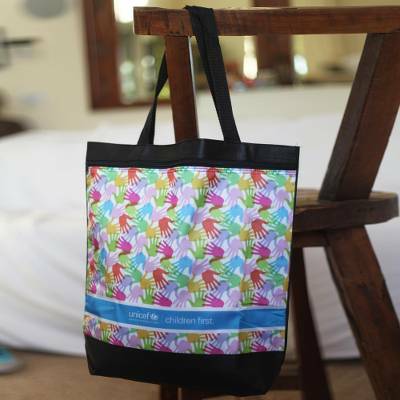 And with this UNICEF-tote — great for shopping or as a laptop case — your loved one can live more sustainably while also showing his or her support for the world’s children. 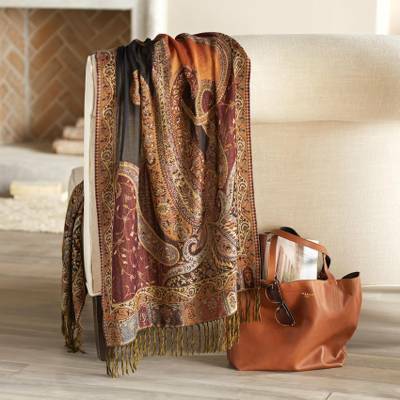 A shawl is a must-have wardrobe staple. 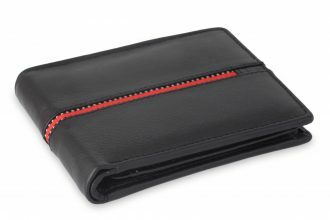 They’re compact, make layering easy, and can add a punch of color to any outfit. This 100% wool wrap is based on the jamawar, a traditional Indian shawl so intricate, a designer could complete only one in their lifetime. These shawls were never available for sale. Instead, they were made exclusively for kings and queens, and given as gifts in exchange for property. This luxe replica of a traditional jamawar will make your loved one feel like royalty! Indonesian designer Yuni Kristina employs traditional Javanese batik techniques to create this lovely scarf’s parang motif, a pattern worn only by Indonesian kings and queens. Perfect for draping over the shoulders, wrapped round the neck, or knotted in front, this 100% silk, whether dressed up or down, makes quite a statement. Perfect for anyone who has a passion for education, the School in a Box Inspired Gift contains all the materials needed to teach an entire classroom, including a clock, markers, flip chart, an inflatable globe, a blackboard, and resources for teachers. 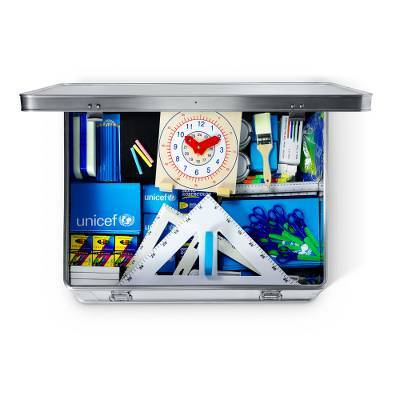 These essential supplies come in an aluminum box that can be easily transported to communities impacted by emergencies — both natural and man-made — so that children won’t lose valuable time learning. Another Inspired Gift anyone who’s passionate about education will love, is this pack of one thousand (yes, a thousand!) pencils. In most developing countries, and even more so in those impacted by conflict or natural disasters, school supplies can be hard to come by. Pencils are one of the most basic of supplies, and without them, students can’t practice writing, express themselves, or fill out answers on homework or tests. The gift of a thousand pencils will give students in an entire school the opportunity to keep learning. Not many images are more heartbreaking than those of a child shivering in the cold. 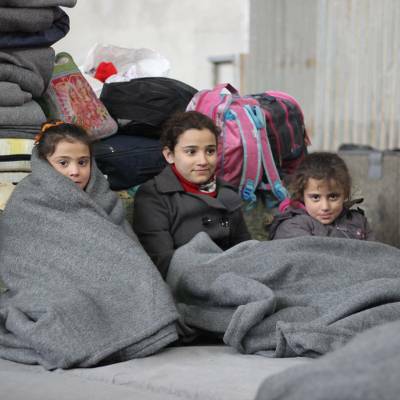 But in Syria, and the surrounding countries where refugees of the nation’s 7-year war have fled, cold winter temperatures are a real danger to children. To keep children save, UNICEF provided over a half a million Syrian children with warm winter clothes and blankets last year. You can help keep five children warm and snug this winter by purchasing a gift of blankets, which UNICEF will deliver to those children who need them most. When it comes to sending holiday cards, there are many options: ordering custom photo postcards, creating a custom family a newsletter, sending e-cards, or going old-school and penning your holiday greetings — and licking the stamps — yourself! 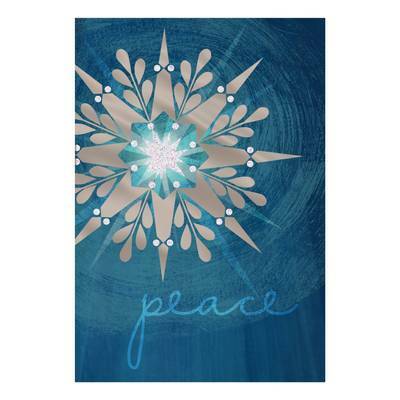 If you or someone you know prefers to send holiday cards the old-fashioned way, UNICEF holiday cards are a great bet! Like many of the boxed set options, this line, with its wintry iridescent design on the front and inspiring message inside, comes with an extra envelope — and a guarantee that a portion of purchase proceeds goes toward supporting children. We hope that you enjoyed our gifts that give back guide – feel free to check out the rest of our Market to find more amazing gems. All of our gifts are fair trade, handcrafted, and give back to children.